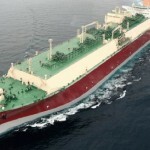 Nakilat, the shipping arm of Qatar’s liquefied natural gas (LNG) sector, announced its half year financial results for the six months ended 30 June 2016, posting a net profit of QR 501 million in the first half of this year, compared to the QR 491 million of same period last year with an increase of 2 percent. 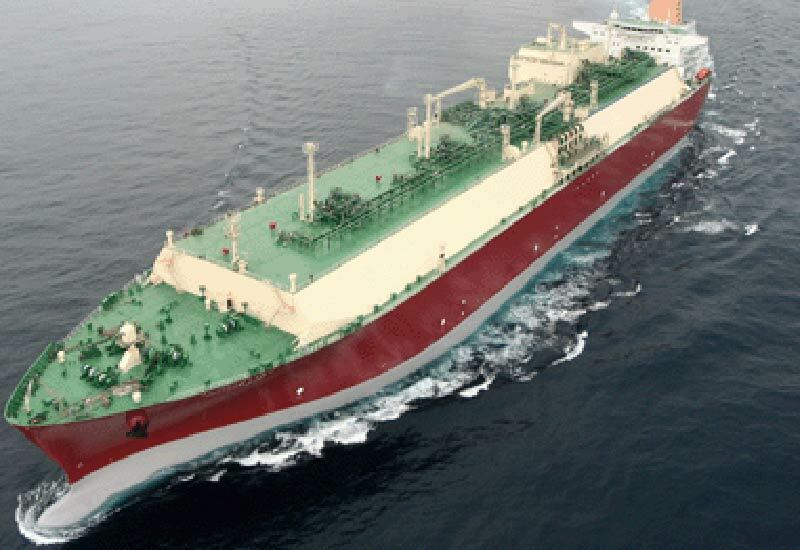 The increase in the company’s profits reflects the strong growth of Nakilat’s operating activities in transporting LNG, and better performance of its liquefied petroleum gas (LPG) vessels. “Nakilat’s half-year financial results are a clear indicator of the strength and stability of the company’s financial position, which has been achieved through sound growth and developmental strategies over the years. We are also continually assessing current investments in relation to profitability in order to address any risk involved for the company and its shareholders,” Nakilat Managing Director Eng. Abdullah Fadhalah Al Sulaiti said. “Our LNG joint venture operations continue to underpin Nakilat’s financial results, enabling us to value-add to our shareholders,” he added.